At St Matt’s we are committed to igniting a passion for Jesus in our children. We believe that children can encounter and know God as a close friend from the very youngest of ages. We, therefore, offer children’s programmes that are packed full of fun and different ways for them to encounter and explore Jesus. Deeper is our term time after school club for those children in school years 3-6. It is held on a Monday from 3:20-5 pm during term-time. The children are able to play air hockey, age-appropriate Wii games, snooker, football, board games and craft. The weeks alternate with the addition of a tuck shop for the children and free chip evenings as well as general games nights. A short discussion on a topic from the Bible help the children learn about how the Bible applies to their lives. Once a term the children have a popcorn and movie night where they finish at 5:15 pm. 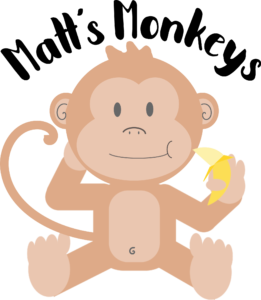 Matts Monkeys is our vibrant toddler group held in the church centre 09:30-11:15 am every Thursday in term-time. It is an energetic place where parents are welcome to bring preschool children. The hall is set up with a ride on toy section, craft table as well as various stations of rotating toys featuring cars, garages, trains, Happyland farm and houses, kitchen toys, building bricks and tactile toys as well as a dedicated baby area. We leave time at the end for the children to have a snack and story time as they begin to tire before lunch. We have special ticketed events such as Father Christmas visit and Easter egg hunts. There is small charge for normal toddler sessions, this is £1 for the first child and 50p for each additional child. 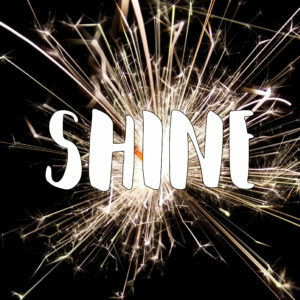 Shine is our group for pre-school children. It is a safe place where they can play during the service. In each session, they will have a bible story or learn something about God through creative play/craft and listening to worship music. 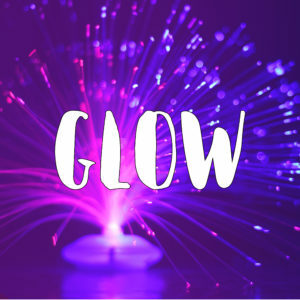 Glow is our group for those children in school years R-2. The children benefit from some extra play sessions that are related to the session that they are learning about. Each week they will learn about a new simplified topic in the bible and how it applies to their lives. They also have time to be creative and create something that will remind them of that week’s talk. 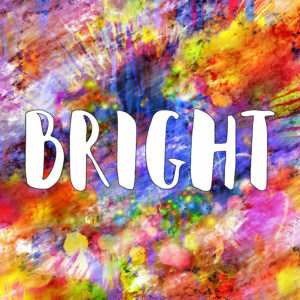 Bright is our group for those children in school years 3-5. We want the children to move deeper in their relationship with God. The children start with a warm-up game and then go into a discussion on a topic from the Bible. They have time for reflection and “Son bathing” where they can lie down and listen to what God wants to tell them. They can respond to this by writing it down, drawing a picture of what they saw or talking to the leaders and helpers. They also have an application time where they can be creative in making something to remind them of that week’s discussion and how it can help them grow in their own personal faith journeys. On the first Sunday of every month, we have our family service at 10 am. Come and join us for an hour of fun, games, teaching and worship in a family oriented atmosphere.